• هناك 282 غرفة و 15 جناحا. 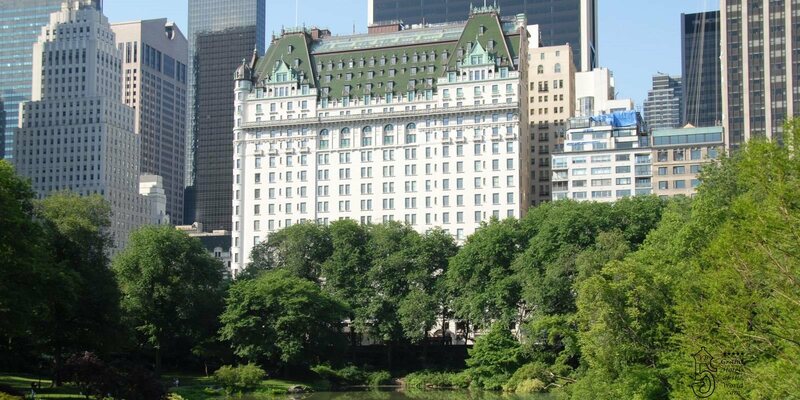 • 1907: Construction of the Plaza Hotel and opened again in 2008. • 2008: Opening again of the hotel.